I feel happy when I come to speak to you and people learn a lot from my story. It helps me to move on. 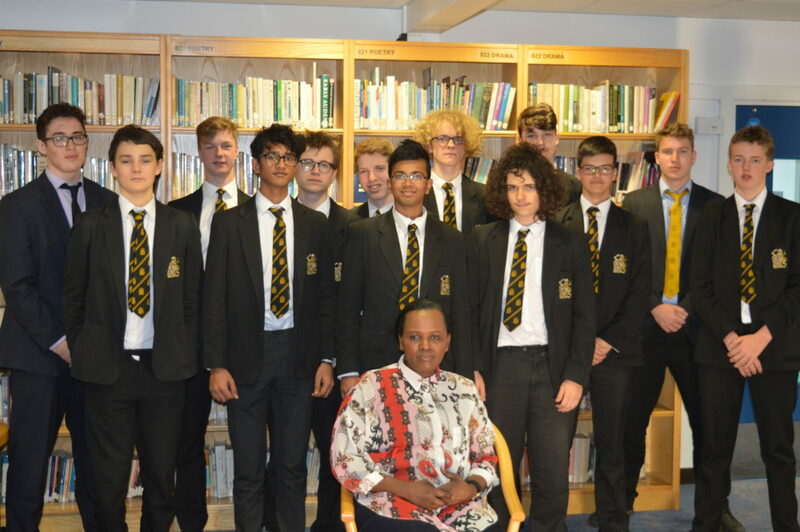 These were the words that Sophie Masereka, a survivor of the Genocide against the Tutsi in Rwanda, left us with at the end of her visit to our school a few weeks ago. Sophie’s strength and optimism inspired us to team up with students from two other schools that Sophie had also visited, in an effort to help young people learn more about the genocide 25 years ago. Over 100 days in 1994, extremists from the Hutu majority in Rwanda instigated a campaign of horrific violence aimed at the Tutsi minority, which resulted in the murder of around one million men, women and children. The genocide was the culmination of a long period of discrimination, dehumanisation and persecution. Sophie Masareka’s story of survival had a big impact on all the students who heard her speak. The students have been inspired to take action after hearing Sophie’s story. At Hampton School, we have created a textbook and activities that teachers at the school will be able to use. We have also been tweeting about Sophie’s story and are creating a page of resources on the school website that we hope will help others learn about Sophie’s experiences and the Genocide against the Tutsi in Rwanda. At Westminster Academy, Sirad, Maymuna, Amiya, Akasha and Tayeba are working hard to raise awareness in their school and local community. They have created and delivered a presentation to the entire student body. They have also given a speech to all their teachers and written an article for the school newsletter. Students at Turing House wrote letters to Sophie telling her about the impact of her talk. Some of the letters were featured in the school newsletter, and read by hundreds of students and parents. We all hope that our presentation will inspire the audience to help spread the word about the dreadful events of 1994. 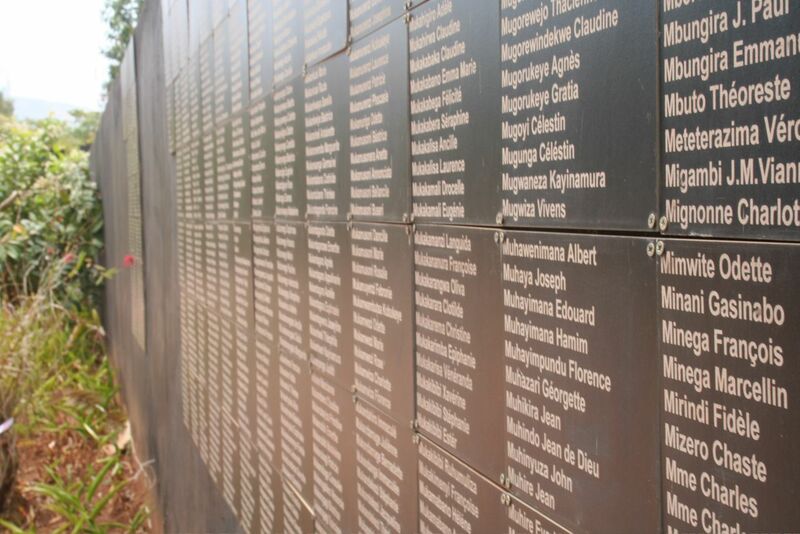 Learn about the Genocide in Rwanda, which took place over 100 days in 1994.